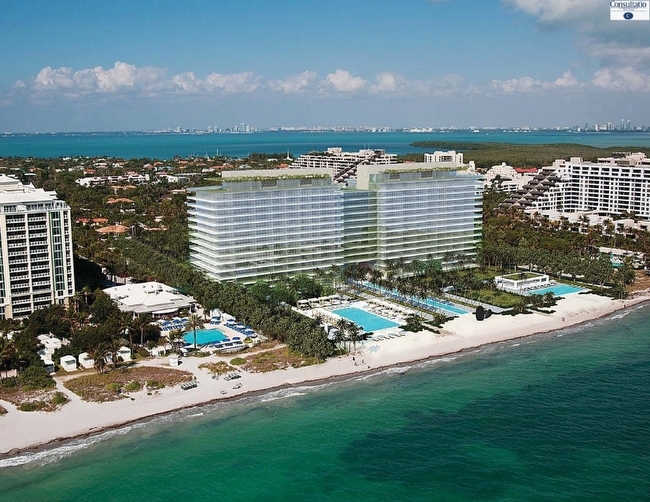 Oceana is a set of Key Biscayne condos for sale, situated in a tranquil easternmost area on the beach with direct vistas of the Atlantic Ocean. The pair of buildings each rise fourteen stories and they contain a blend of traditional condos along with a dozen villas. 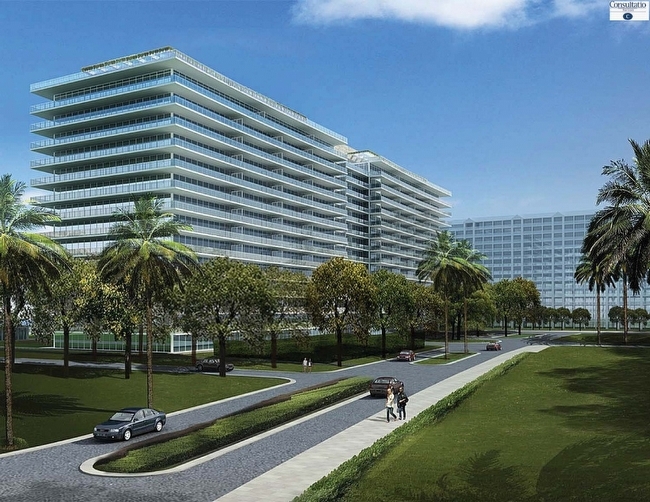 The units of Oceana have 1,800 to 7,500 square feet of living area. Explore throughout the Oceana condo to find amenities like a fitness center with all of the modern equipment, a swimming pool, elegant lobby and many more great amenities that complement the direct access to the beach. Oversized balconies only scratch the surface of the features you'll find in the Oceana units available with two, three, four or even five bedrooms. Besides the direct access to the beaches of Key Biscayne, the island also has several shopping centers and a collection of parks, the two largest being Crandon Park and Bill Baggs Park. Crandon Boulevard intersects most of the island and runs north and south. If you take it in the former direction you'll come upon the Miami Seaquarium, Virginia Key and eventually you'll reach Miami and its popular downtown area which is home to the American Airlines Arena and many more notable sights.